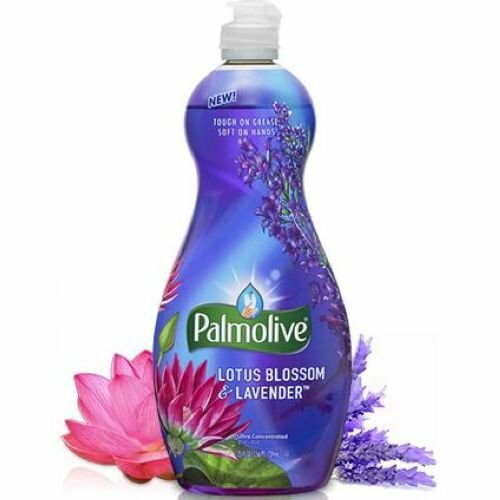 Palmolive Ultra Dish Liquid Lotus Lavender, 25oz, 12pk by Palmolive at Blog Free Here. MPN: 46281. Hurry! Limited time offer. Offer valid only while supplies last. Tough on grease, soft on hands. Treat yourself to an extraordinary fragrance experience as you clean your dishes to a sparkling shine. Tough on grease, soft on hands. Treat yourself to an extraordinary fragrance experience as you clean your dishes to a sparkling shine. www.palmolive.com. Phosphate free.